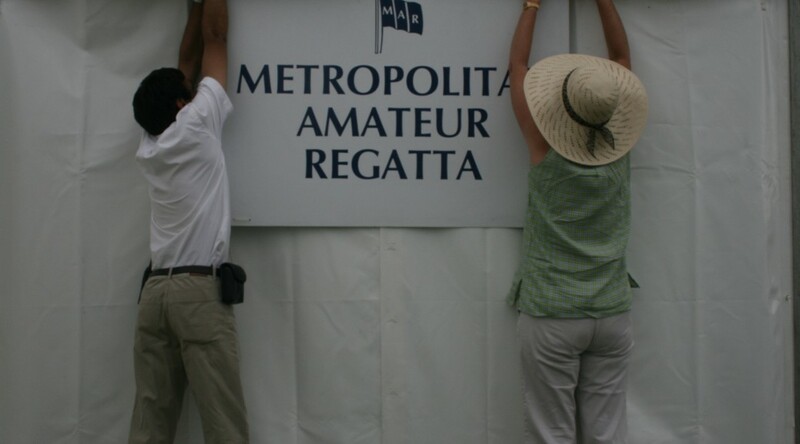 We welcome spectators to Metropolitan Regatta. The Regatta is held at Dorney Lake. Please note that car parking is £10 per car valid on both days and this amount is payable in cash only. Regatta staff will direct you to a parking space. Main stations for Dorney Lake are Slough and Windsor & Eton Riverside. We are also near Burnham, Taplow and Maidenhead stations.